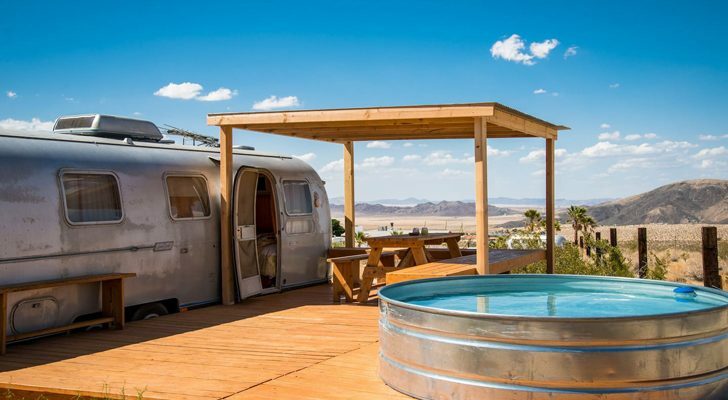 Space is limited in an RV bathroom. 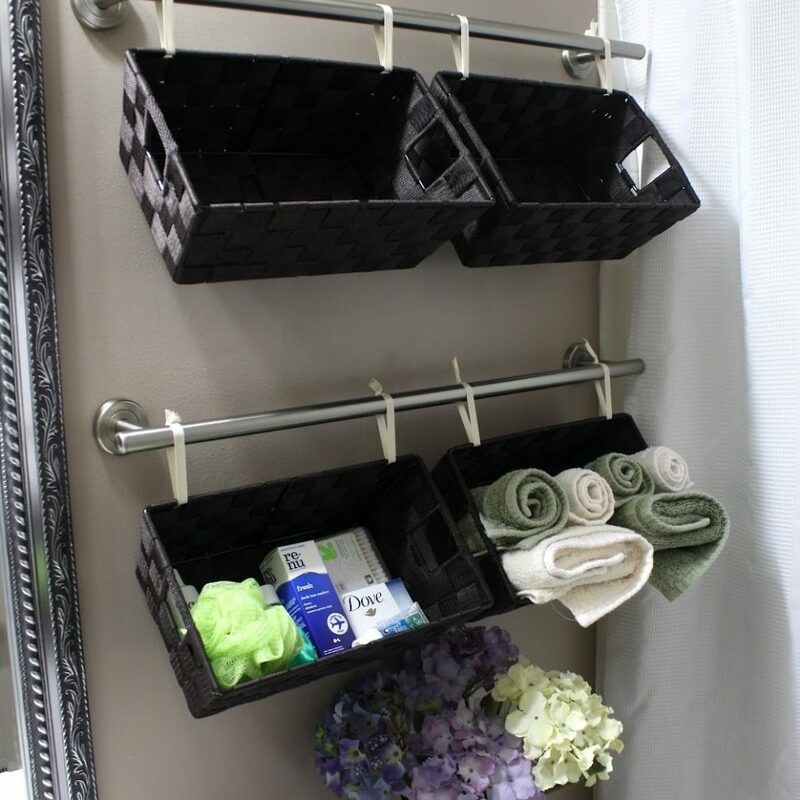 These eight storage ideas will help organize the space you do have for toiletries and towels. 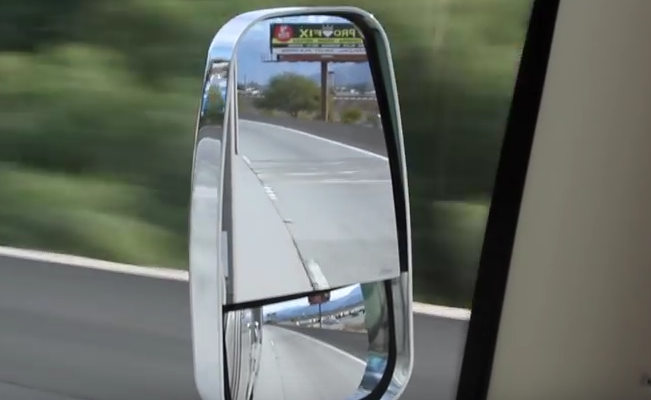 Storing items in an RV bathroom can be quite difficult. 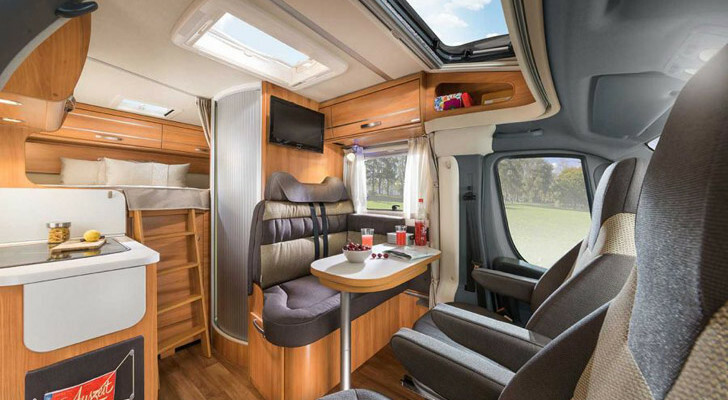 It tends to be one of the areas in a home-on-wheels with the least amount of space. This means you’re going to have to be a little creative when it comes to finding places to store your toiletries and towels. That said, there are some tips and tricks that can seriously help you make good use of the storage space you do have. 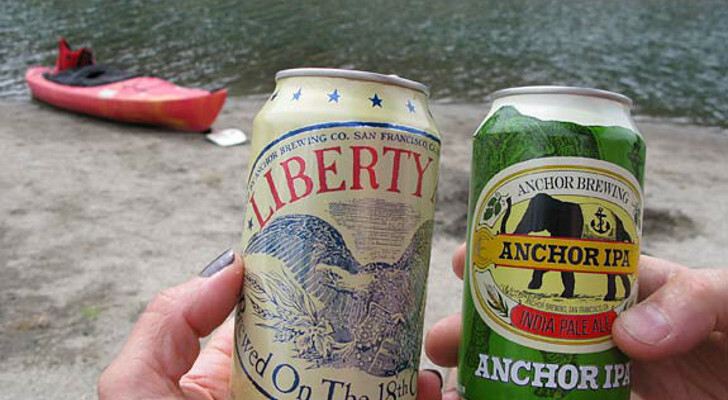 Below are eight of our favorite storage hacks for RV bathrooms. A clear plastic over-the-door shoe organizer makes an excellent place to store toiletries. The transparent pockets make it easy to find what you’re looking for, and because you’ll have so many pockets to work with, you can organize small items such as ponytail holders and headbands. Best of all, the pockets are the perfect size for holding shampoo and conditioner bottles upright, meaning you won’t have to fear spillage while traveling. 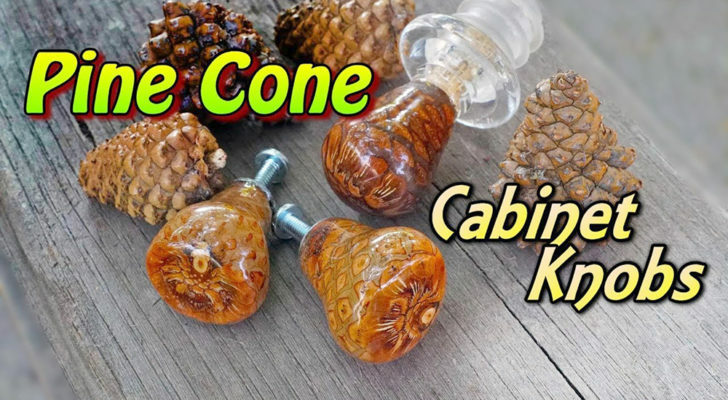 This nifty item can be hung over your bathroom door or on the shower curtain rod. It is easy to both hang and remove, making it the perfect DIY hack for beginners. You can find them for less than $10 on Amazon here. In almost every RV, the space above the toilet is wasted. This is quite a shame considering how precious space can be in a home-on-wheels. 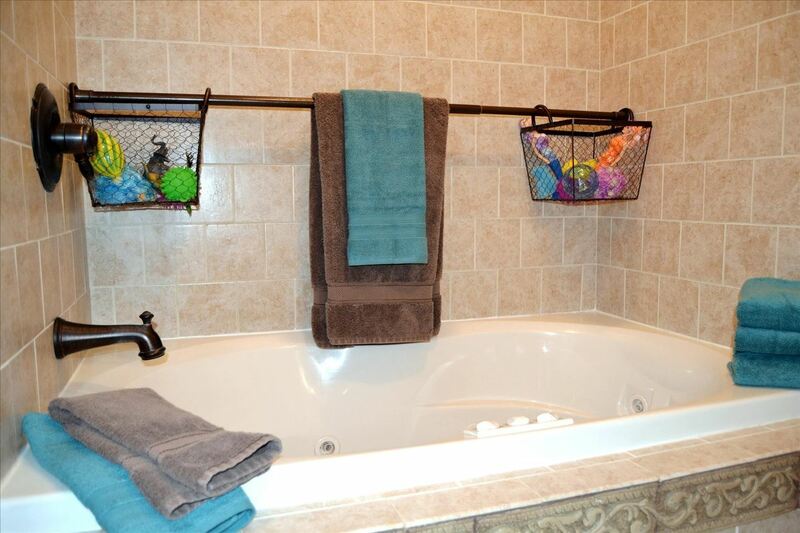 If you have a towel rack, you can easily take advantage of this space by hanging a series of baskets on the wall. These are perfect for storing toilet paper, extra towels, hairbrushes, and more. 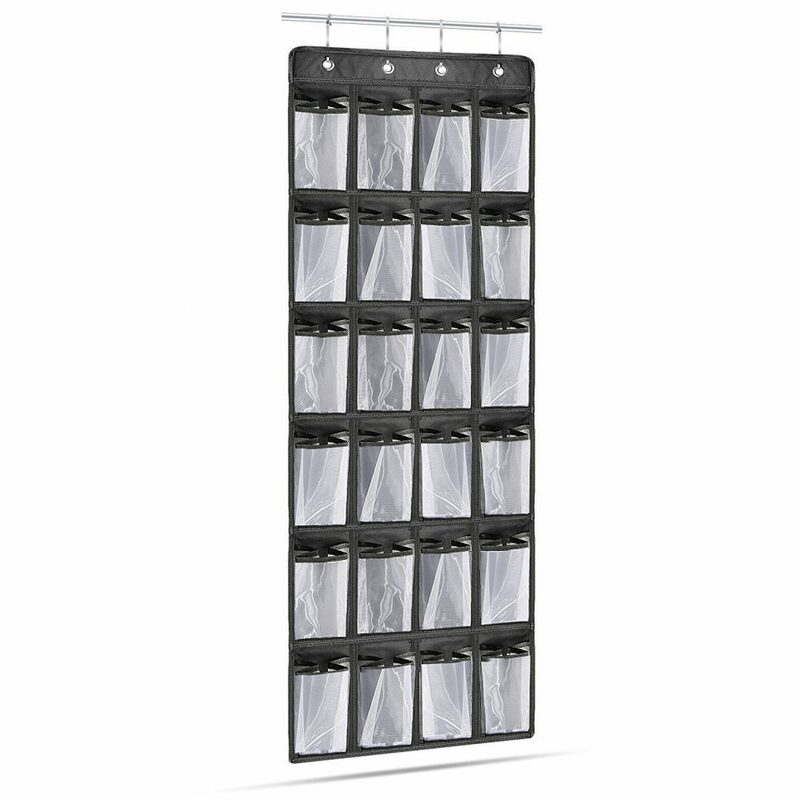 You can also set divided woven organizers above the tank if hanging baskets from the wall is not an option. 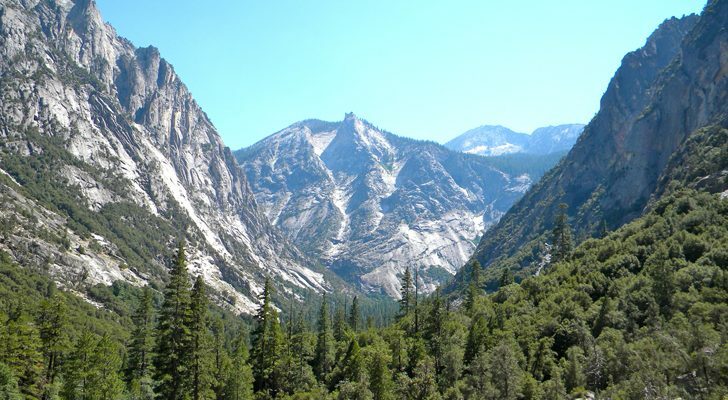 If you make use of your RV shower on a regular basis, you might consider ditching the shampoo and conditioner bottles altogether and investing in some wall-mounted soap dispensers. 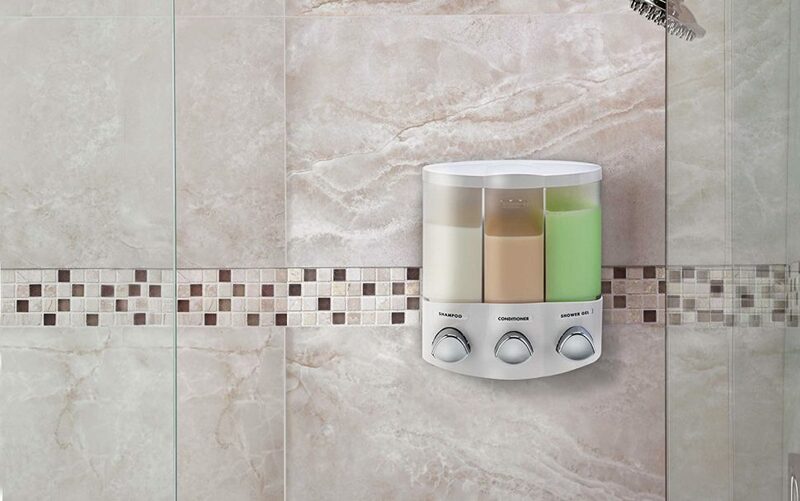 These make it easy to dispense the perfect amount of shampoo, conditioner, and shower gel every time. They also help prevent tipped-over bottles and broken caps. You can find them on Amazon for about $20. Another neat idea is to hang a second curtain rod in the shower. These can be used to hang drying towels and bathing suits, but they’re also perfect for holding containers for toiletries. Hang the containers by their handles using shower curtain hooks or rings to make them easily removable for trips to the bathhouse. 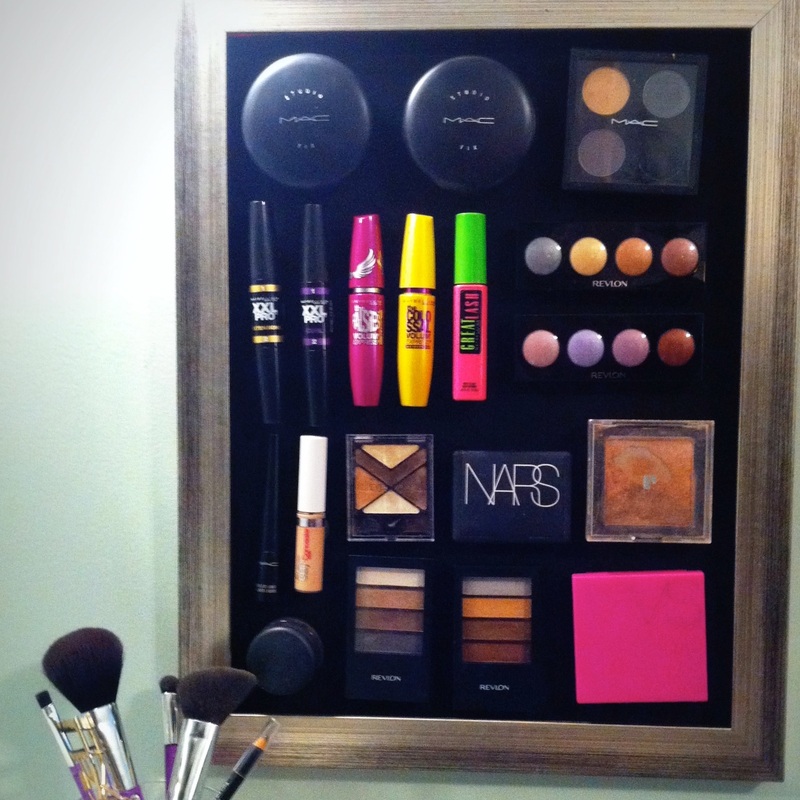 Small items such as makeup, bobby pins, and nail polish can be stored under a cabinet using a magnet board. Simply hang a magnetic board on the inside of a cabinet door and attach small-yet-strong magnets to the backs of the items you’d like to hang up. 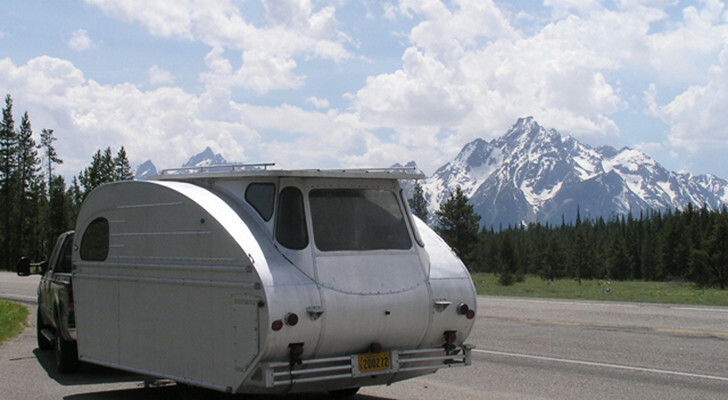 In many cases, RV cabinets are so deep that it’s impossible to effectively use the space you’ve been given. Fortunately, a shelf set like this one from Amazon can solve this problem quickly and easily. As an added bonus, this system is inexpensive, making it affordable to use in every cabinet in your rig. A few command hooks hung on the wall next to your bathroom sink can free up some counter space by giving you a place to hang your hair dryer, hair straightener, curling iron, and hand towel. 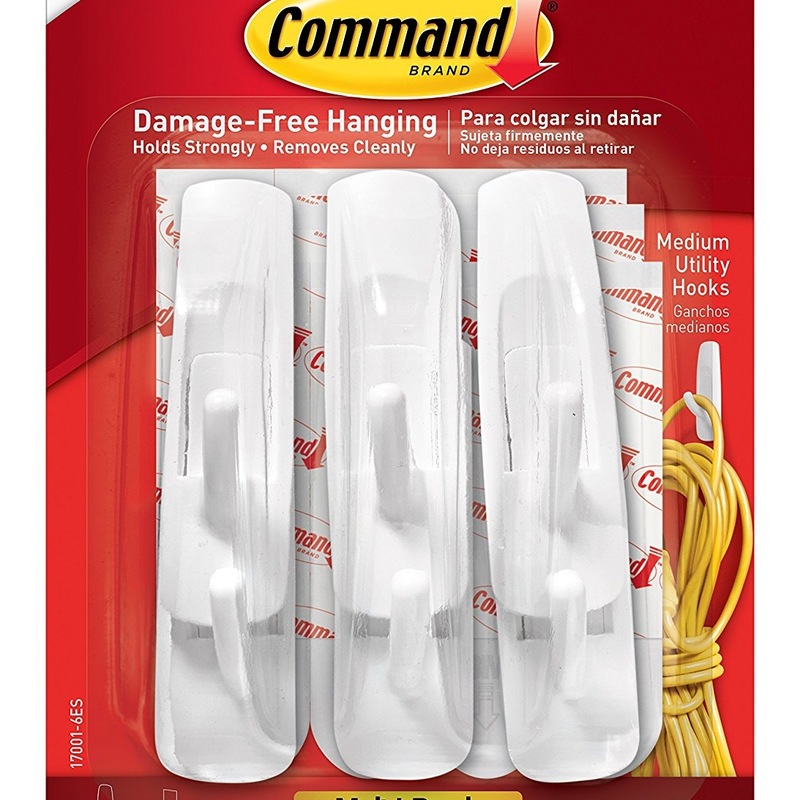 These nifty hooks are easy to find, simple to hang, and can be removed without a problem. In fact, they don’t even leave behind a sticky residue. Find them online here. 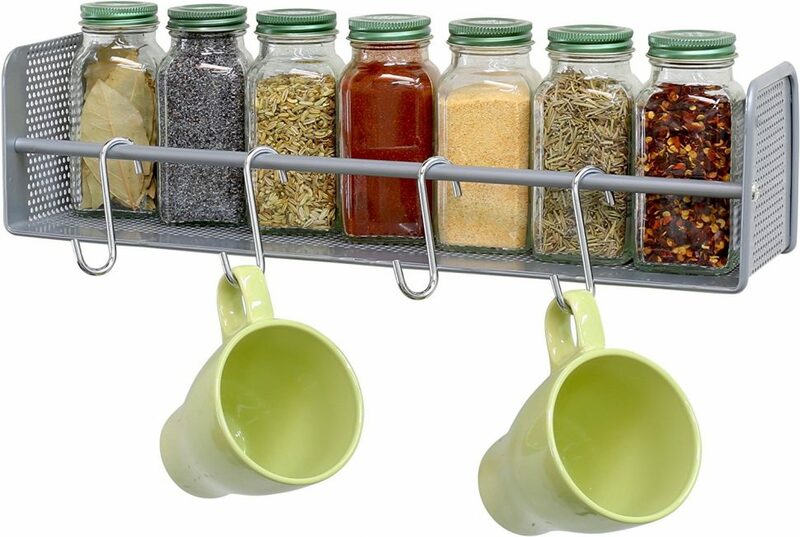 Wall-mounted spice racks can be found for super cheap. They are easy to install and hold a wide variety of small items. One of these little shelves hung next to the sink makes the perfect storage solution for hairspray and gel. Meanwhile, a rack near the shower is a great place to keep rolled-up washcloths. They come in a 2-pack on Amazon here. These clever bathroom storage hacks are the perfect way to create a functional tiny bathroom space. So what are you waiting for? 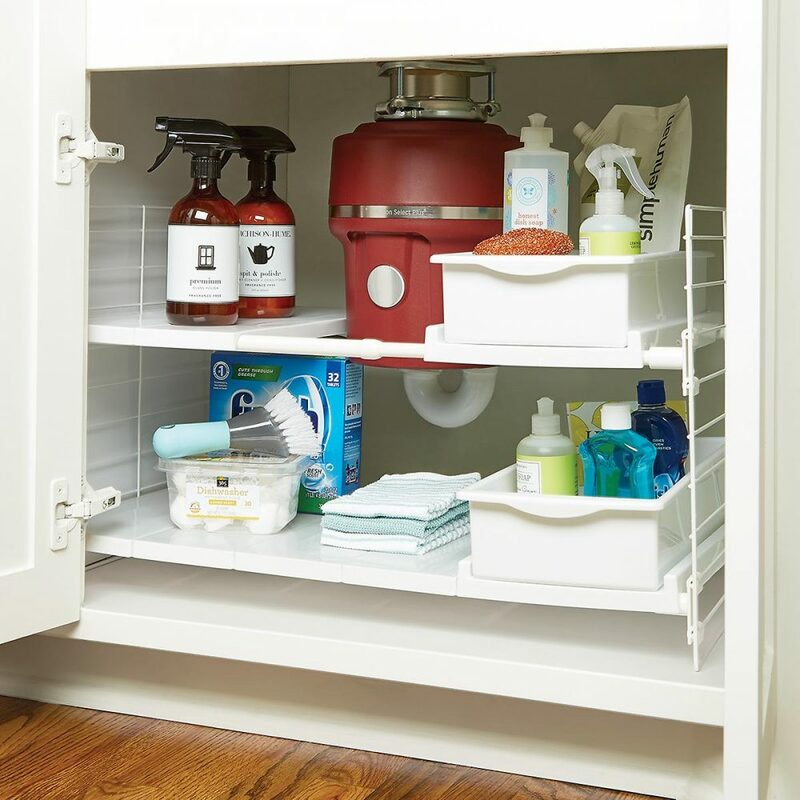 Pick up some supplies, and get to work creating the well-organized RV bathroom of your dreams!